Major General J. F. C. Fuller, a pioneer of mechanized warfare in Great Britain, was one of this century's most renowned military strategists and historians. 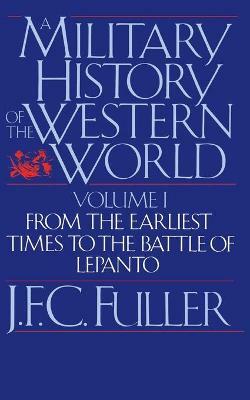 In this magisterial work he spans military history from the Greeks to the end of World War II, describing tactics, battle lines, the day-to-day struggles while always relating affairs on the field to the larger questions of social, political, and economic change in Western civilization. A masterpiece of scholarship and biting prose, these volumes are available for the first time in a handsome trade paperback edition.